You are Welcome Here at UNT! Welcome to University of North Texas! 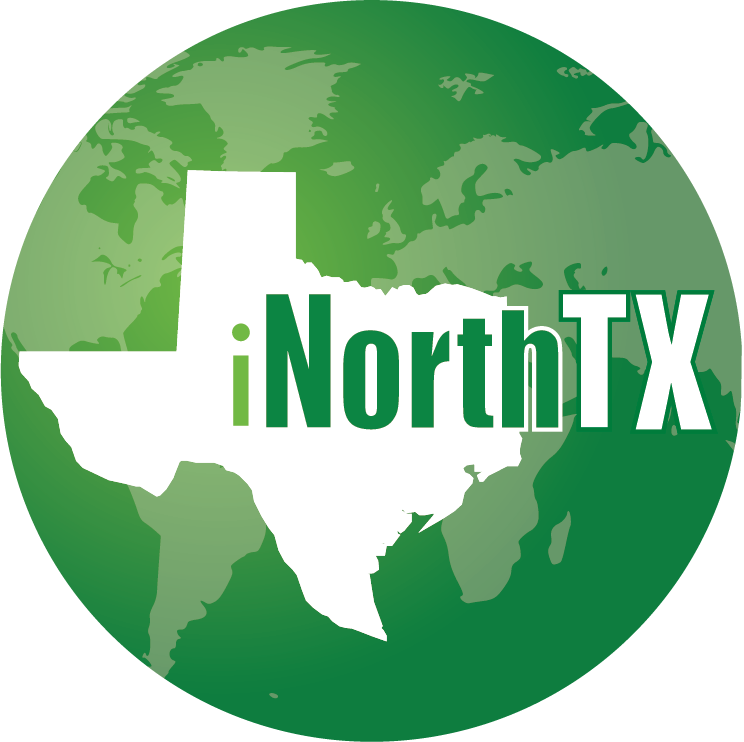 UNT welcomes more than 2,500 international students and scholars to North Texas each year. International Student and Scholar Services is committed to providing top-notch, culturally sensitive services to UNT's international communities. Our staff is here to help you navigate U.S. immigration regulations throughout your time at UNT. Remember the FACTS to maintain status!